While public speaking is one of Americans top fears, Tony Barthel enjoys speaking to groups including local service clubs, trade organizations and clubs. 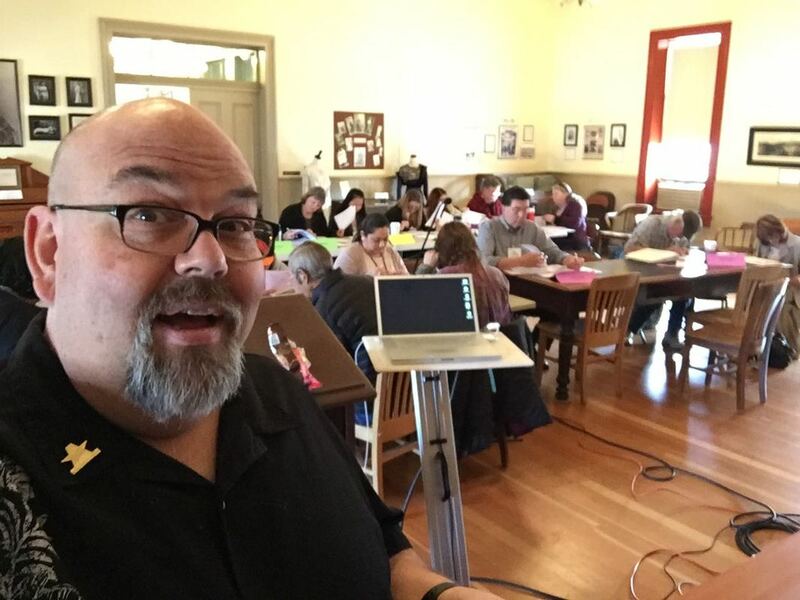 There is no cost to have me speak in most parts of Northern California and I own all the projection and sound equipment so I can address groups of almost any size. Sign-up for free weekly marketing tips delivered to your email every Monday morning.